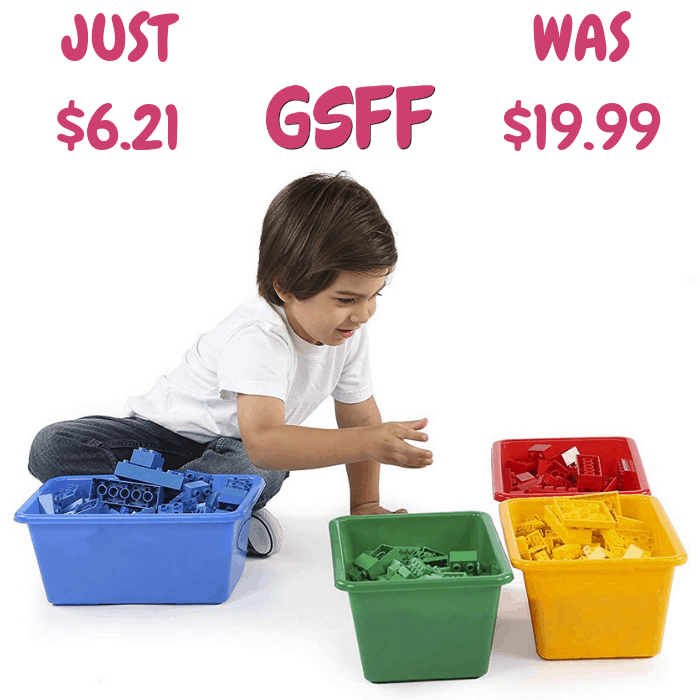 Storage Bins 4-Piece Set Just $6.21! Down From $20! Shipped! Amazon has this Tot Tutors Storage Bins 4-Piece Set on sale for just $6.21 down from $19.99 PLUS FREE shipping! 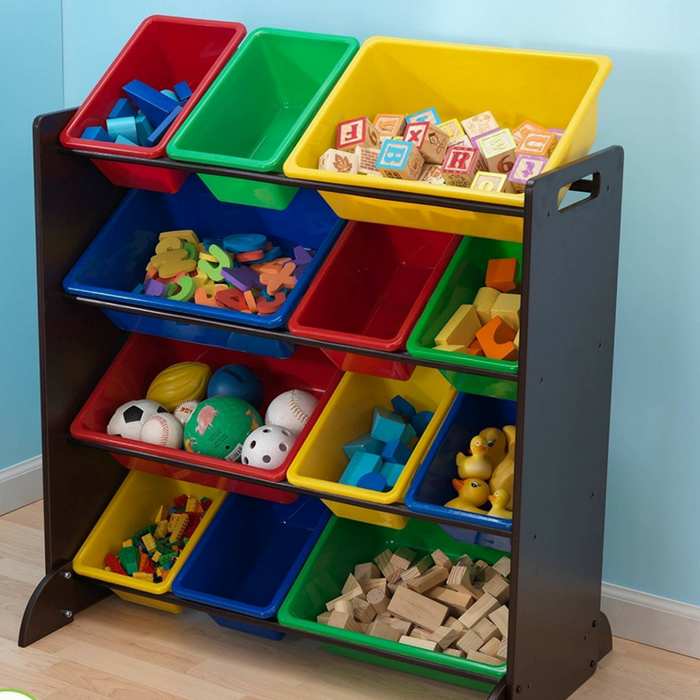 These colorful, multi-function small storage bins from Tot Tutors will look great in your child’s room and are the perfect way to teach your child how to get organized and stay organized. These standard size storage bins are made of sturdy plastic construction. They are perfectly sized as replacements bins for the Tot Tutors line of toy organizers or can be used separately as open storage containers. KidKraft Storage Bins Just $49.99! Down From $120! PLUS FREE Shipping! Amazon has this KidKraft Storage Bins on sale for just $49.99 down from $119.99 PLUS FREE shipping!